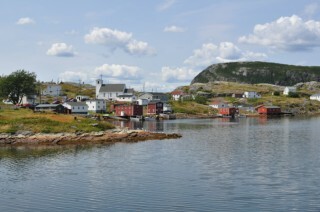 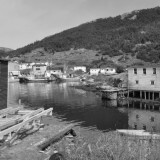 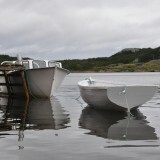 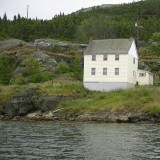 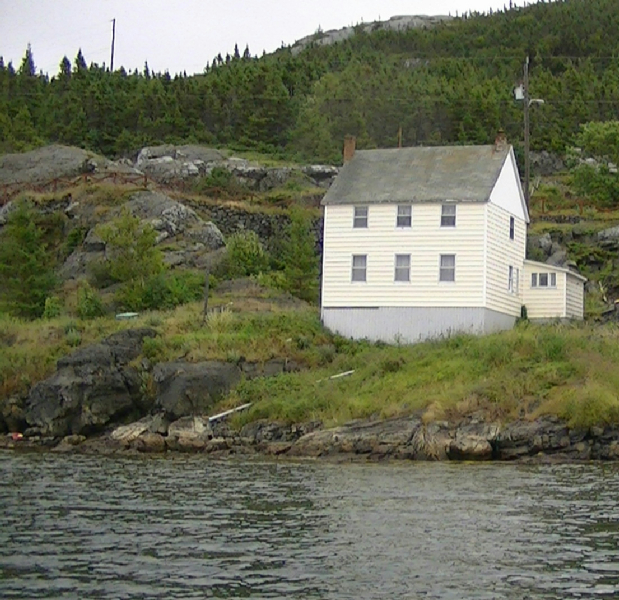 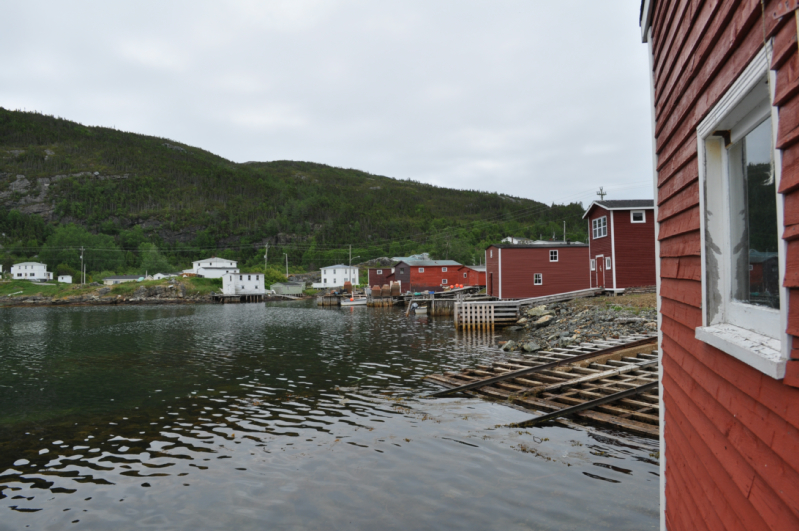 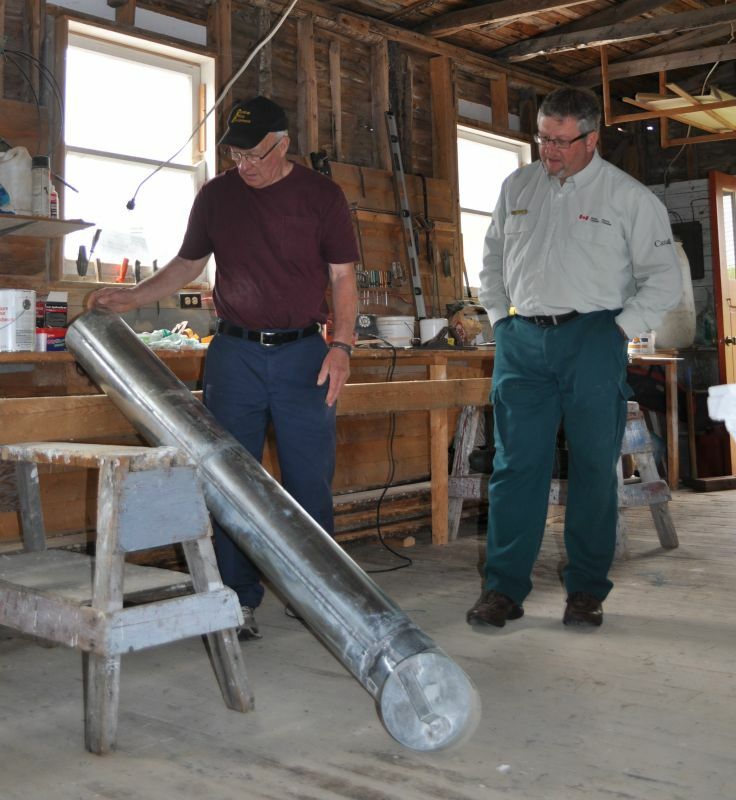 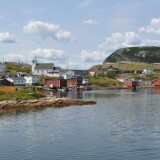 Stewart Sturge was born in Salvage, Bonavista Bay in 1942. 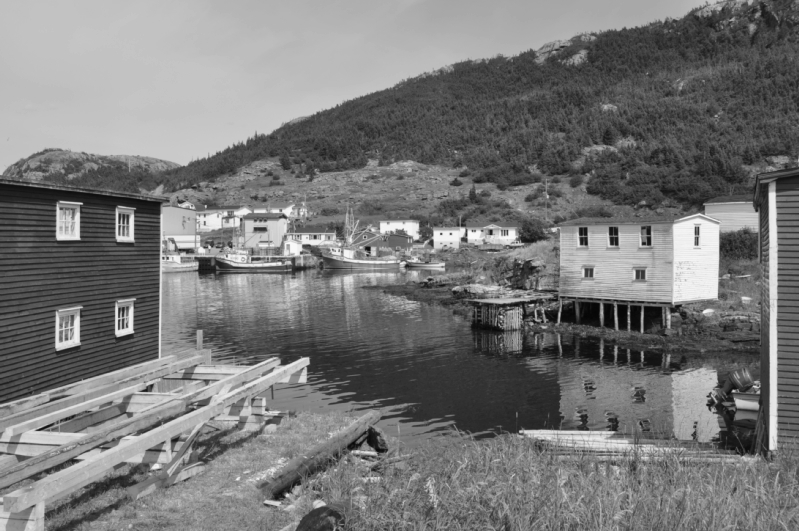 His father Fred and grandfather Peter were both fishermen, working in the Labrador fishery during the summer and hunting seals in the winter. 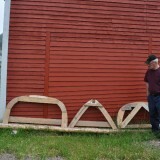 Like most fishermen they also built their own boats. 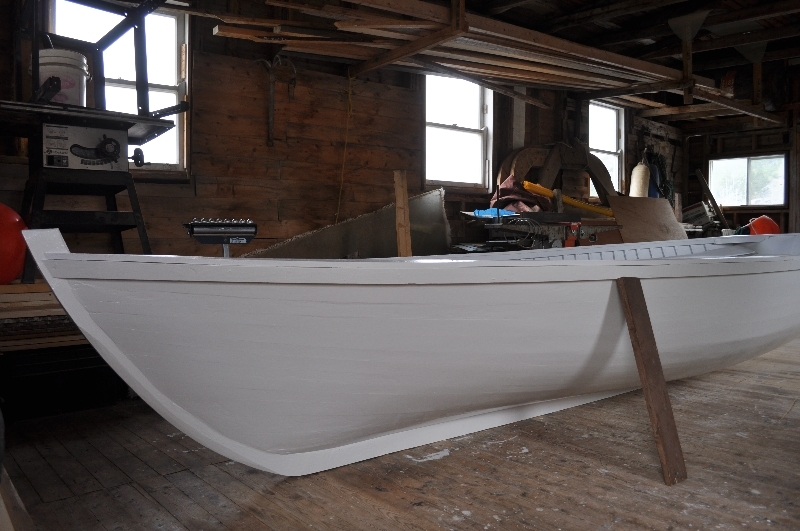 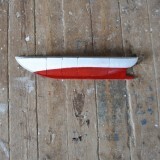 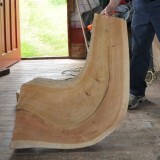 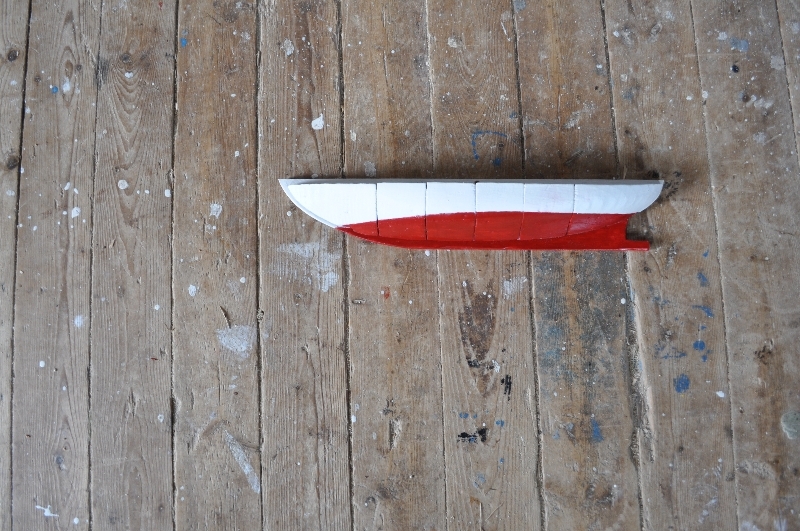 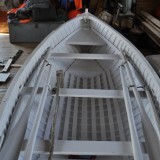 Using a three-piece mould, they would shape each timber before placing them on the keel. 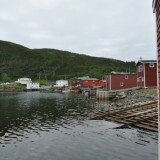 “It was great for wintertime when there’s not much to do. 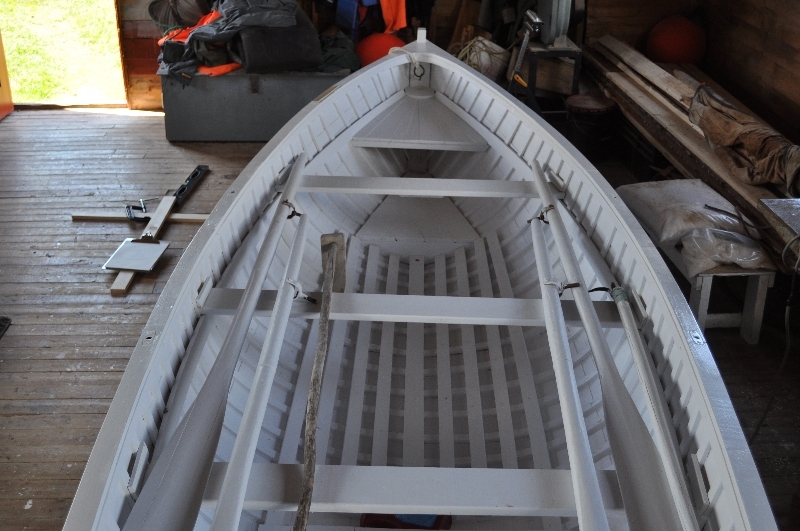 You’d cut your bit of firewood and you’d probably build a boat then… Some fellas would prepare in the fall of the year. 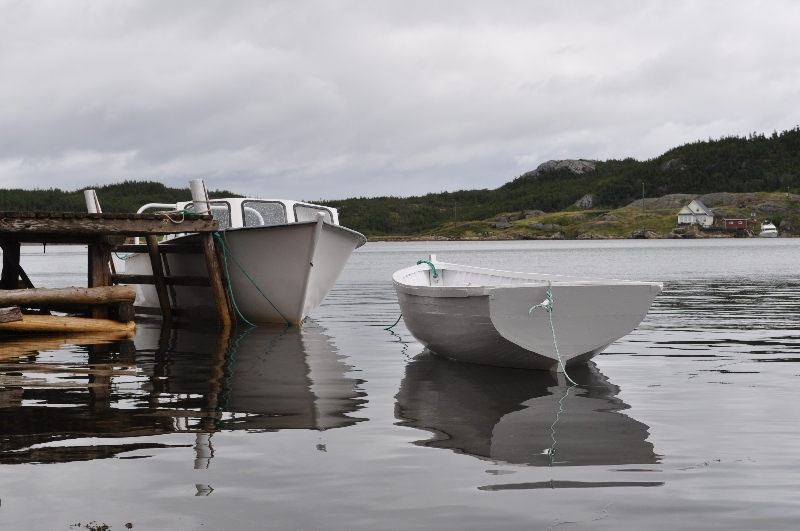 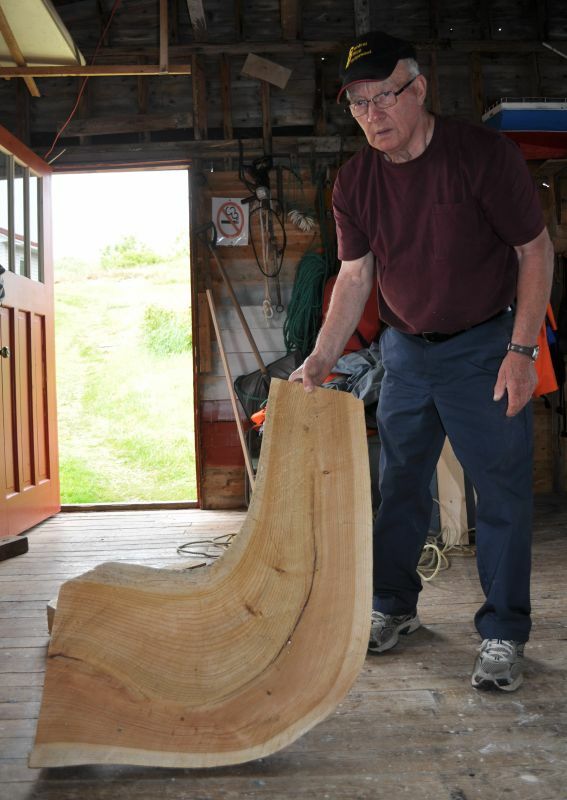 Cut their timber, saw the plank…work away at their boat then,” says Stewart. 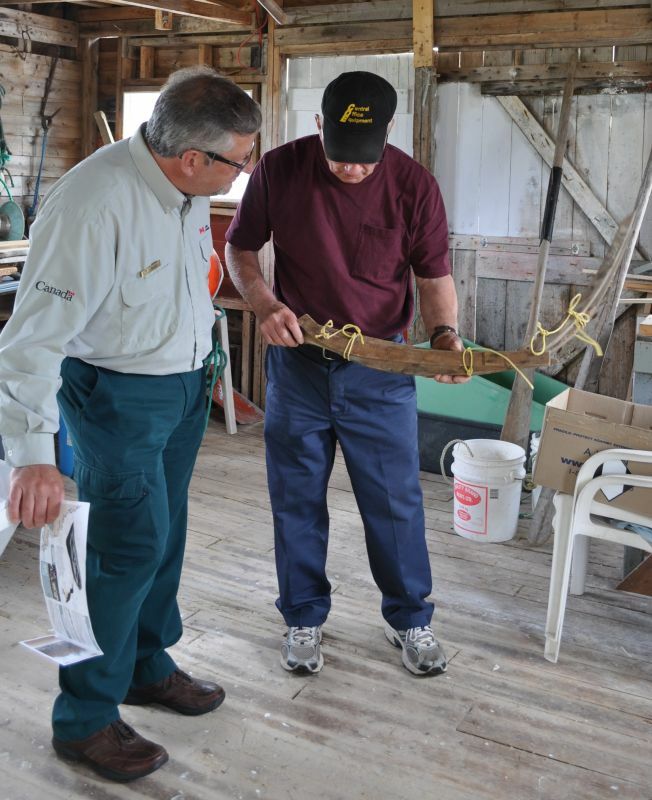 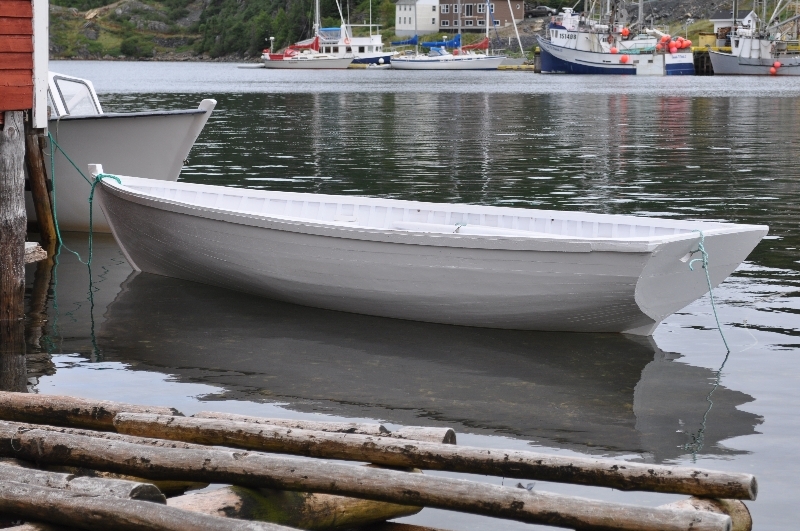 Stewart learned the craft as a boy, looking on while men in the community built boats. 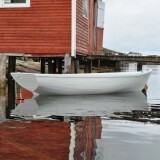 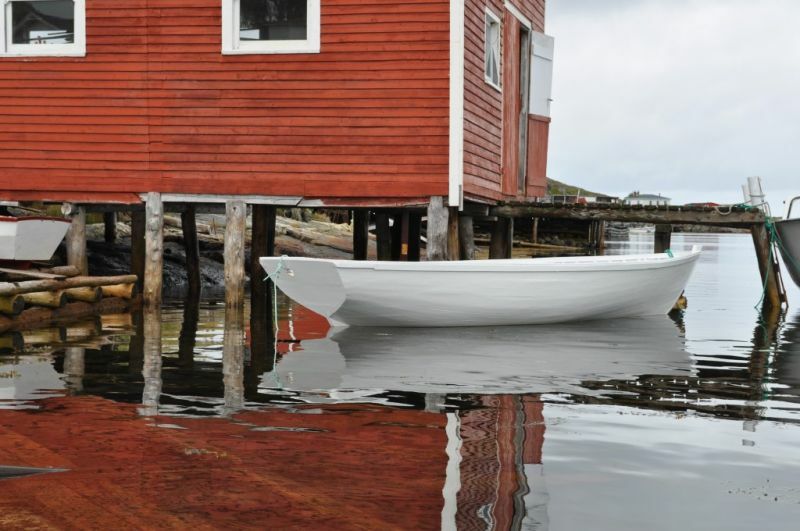 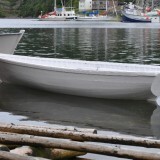 Over the years, Stewart has built a number of punts and rodneys, trap boats, speed boats, and a cabin boat. 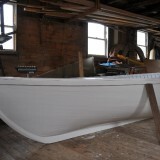 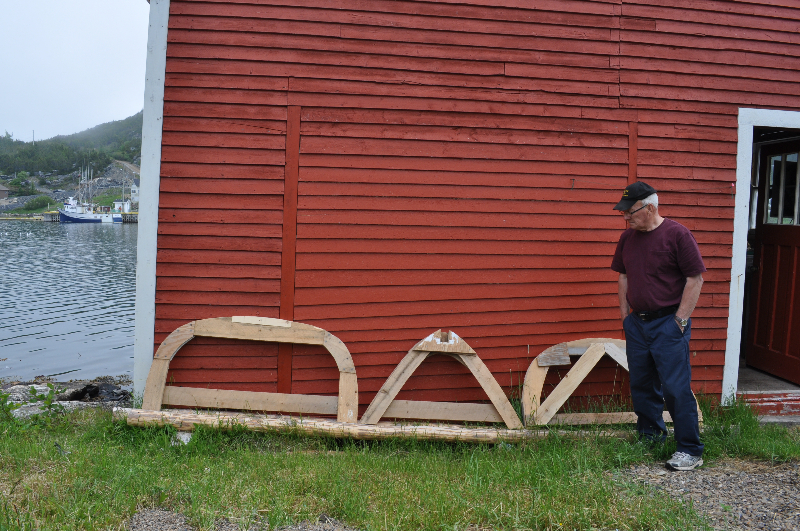 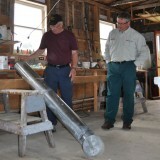 In June 2012, Stewart completed a 16 foot rodney that he and his wife Julia plan to use for rowing around the harbour in Salvage.